Just How Many Game Studios Does Sony Own, Anyway? 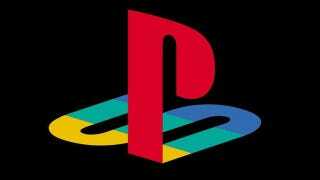 The company doesn't often get much credit for this, but one of the biggest reasons for Sony's success in the video game industry is not its hardware, but in the breadth and scope of its first-party studios. Neither Microsoft nor Nintendo, or most third party publishers for that matter, have managed to establish successful studios across all three major gaming territories (North America, Europe and Japan) like Sony has been able to over the past fifteen years, something which gives the PlayStation brand a significant advantage when it comes to tailoring different games to the tastes of different markets. A handy feature on Develop highlights this, featuring the history and trivia on all sixteen of Sony's first-party studios across the world, which are located in the US, Japan, United Kingdom and The Netherlands. It still pains me to read the words "Sony Liverpool". That studio was born as Psygnosis, and damnit, that's how they should be known.